Count on Cablecast Flex to get your stories to your community for years to come with the options you need to ensure your system can grow and change with your station’s sharing needs. See all of your possibilities! Corporate AV conferencing often happens in spaces with premium visual aesthetics and poor audio quality. With Microflex® Advance™ Ceiling and Table Array Microphones, Shure combines the trusted quality of Microflex Microphones with a best-in-class level of flexibility, technology and control. The result is unmatched “invisible audio” for elite AV conferencing environments. 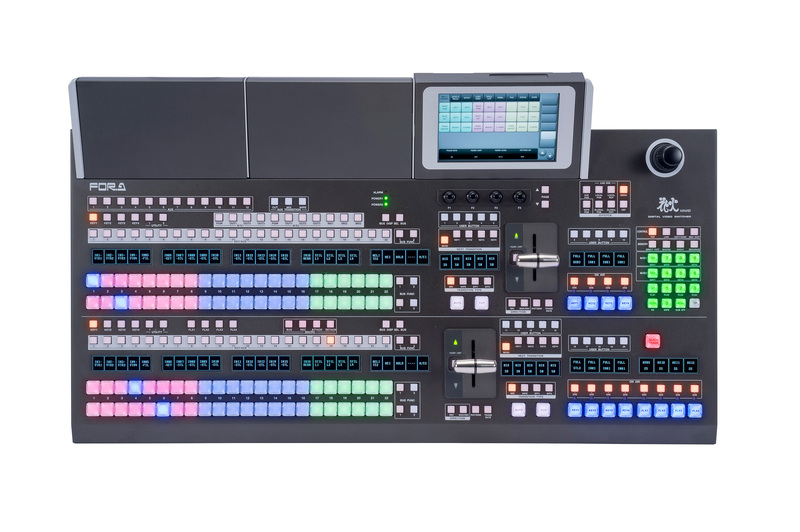 Easily create compelling live video on the most integrated Switchers, the Mica and Granite Series!